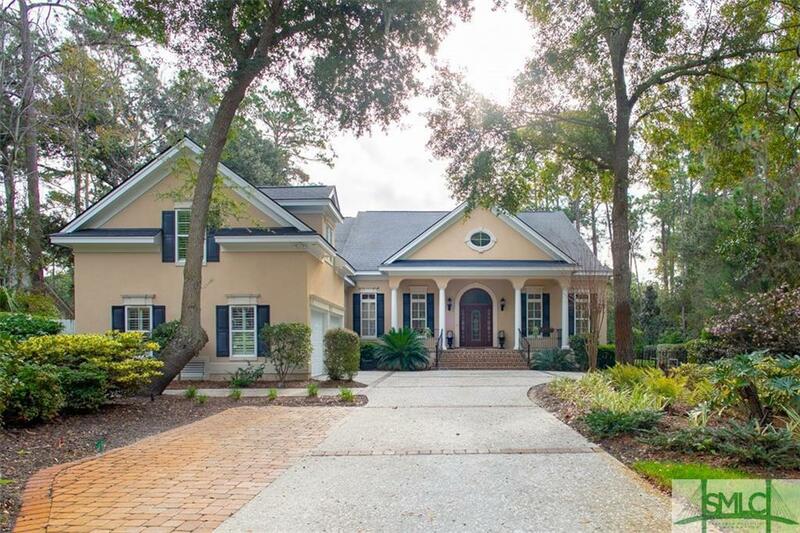 Casual, elegant and located in one of Savannah's most prestigious communities: Plantation in The Landings on Skidaway Island. A beautiful home of truly unmatched value, this home has it all. Open floor plan with a grand spacious two-story entry. 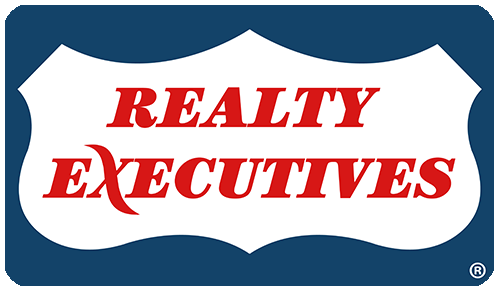 Large formal dining, study with built ins, gourmet kitchen and great room, formal living room - a great floor plan, 3 fireplaces, beautiful hardwoods and custom millwork throughout. The master suite is on main, large guest suite on main and 3 bedrooms up. Large bonus room with full bath. This home is equipped with solar panels, high energy HVAC, smart thermostats. Enjoy year-round outdoor entertaining with large paver patio and firepit overlooking the golf course. Beautifully landscaped including a fenced garden area, landscape lighting and shallow well irrigation system. This is a must see!